Use our professional services and enjoy clean and fresh air, free from contaminants. Our services include repairs and replacements as well when necessary. Poor indoor air quality at home? 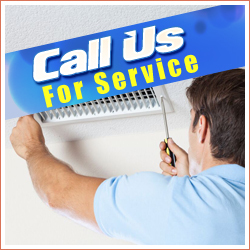 Contact us at Air Duct Cleaning Foster City and we will thoroughly remove dust and dirt from the ductwork, filters and condenser units of the HVAC system. When necessary, count on us for fixing and replacing these components as well. Our company is prompt to service all customers and works with systems of all ages, designs and sizes. Give us a call if you need your dryer ducts cleaned! Our technicians in California are fully equipped to take care of any issue, any time. Everything is done to improve the performance of the appliance and to reduce the risk of fire to the lowest possible minimum. Dial our number today!